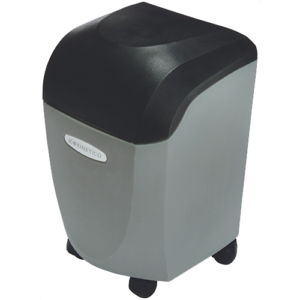 Kinetico’s commercial water softener systems are designed to handle the varying water demands of your individual business – from the smallest intermittent process, to the largest continuous flow application. 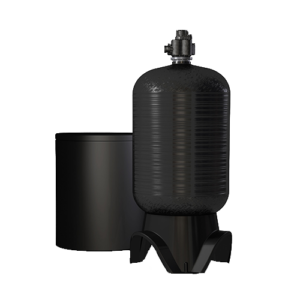 Kinetico’s CP Series water softeners are made to handle commercial applications. 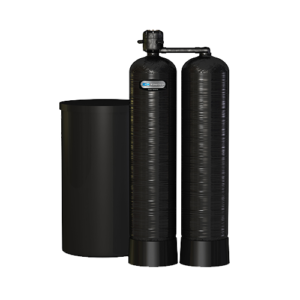 Used to provide soft water to a boiler, water heater, car wash, or reverse osmosis system, CP Series softeners perform reliably and efficiently, with no downtime for regeneration.